Only use the mitt dry. Ideal for tanning mousse. 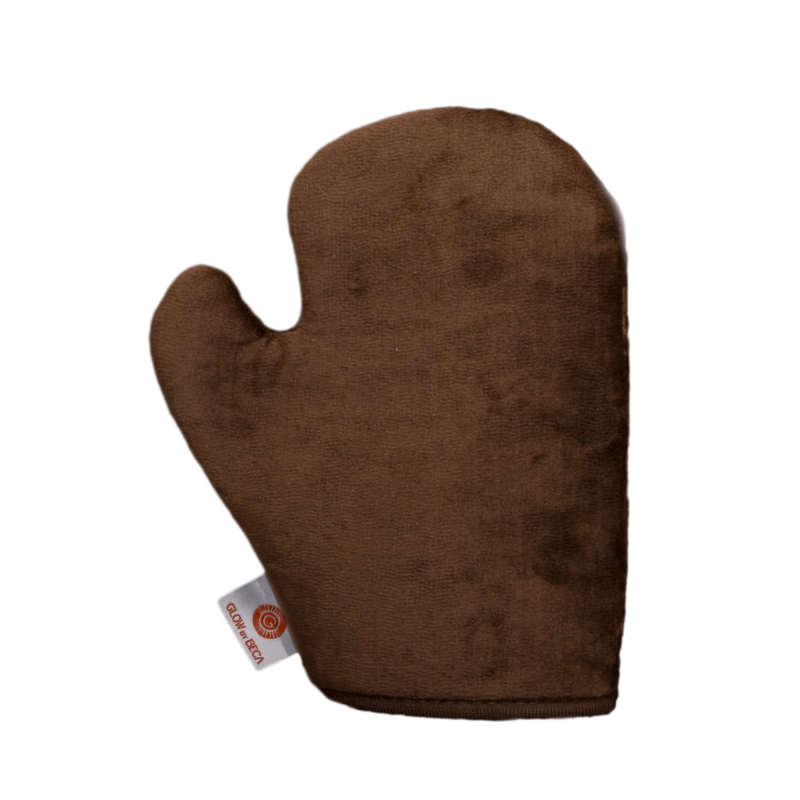 Wash mitt with a little soap and warm water then stand up right to dry. An absolute must have!! I would never apply tanning mousse without my mitt. Use the excess tan on your mitt for your face hands and feet. I’m truly enjoying the design and layout of your website. It78;21&#s a very easy on the eyes which makes it much more pleasant for me to come here and visit more often. Did you hire out a developer to create your theme? Superb work!